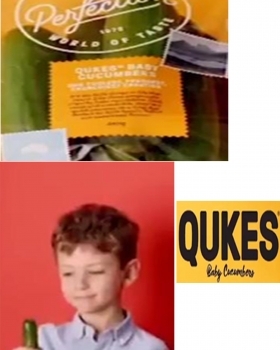 Romeo H Features in this TV Commercial for Qukes Baby Cucumbers! Qukes can be found in all popular grocery stores. 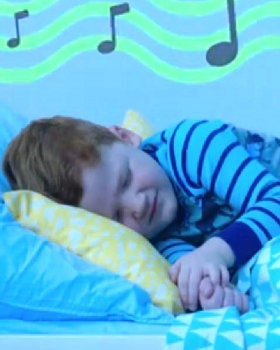 Cute Kids Tyler A features in this 3 part commercial for ABC TV. Part 2 and 3 will be released over the next few months. 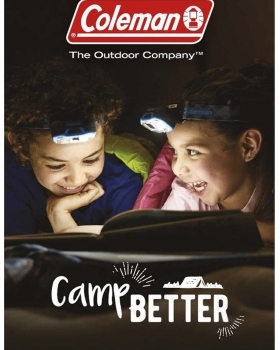 Alannah Q and Ashton R were featured in the Coleman Camping and Outdoor Recreation shoot. Images from the shoot were primarily used on their website, social media pages, billboards and on buses around Sydney. 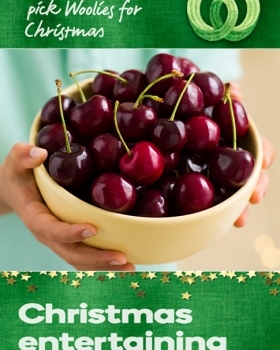 Daniel Hung participated in this Hands shoot for Woolworths Christmas Campaign. Images can be seen in-store and on the Military Road billboard in Sydney. Franki Lockett from our Cute Kids division received one of the leading roles in this years Kmart Christmas Commercial. This is Franki's first commercial, she is only 3 years old. 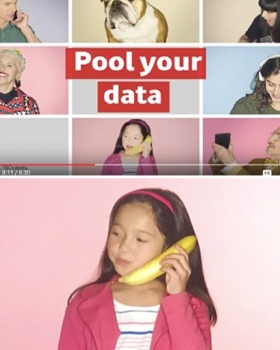 Larah L features in this lovely family ad for Vodafone. 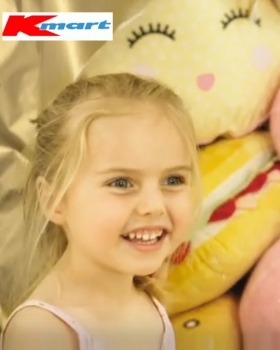 Larah is another great example of the success we have had from our Cute Kids Family Division.